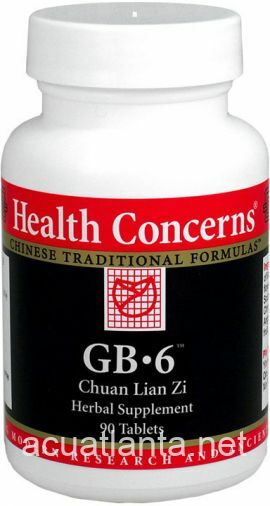 Gardenia 7, also known as Liang Shan Qing Yan Pian helps with hoarseness. 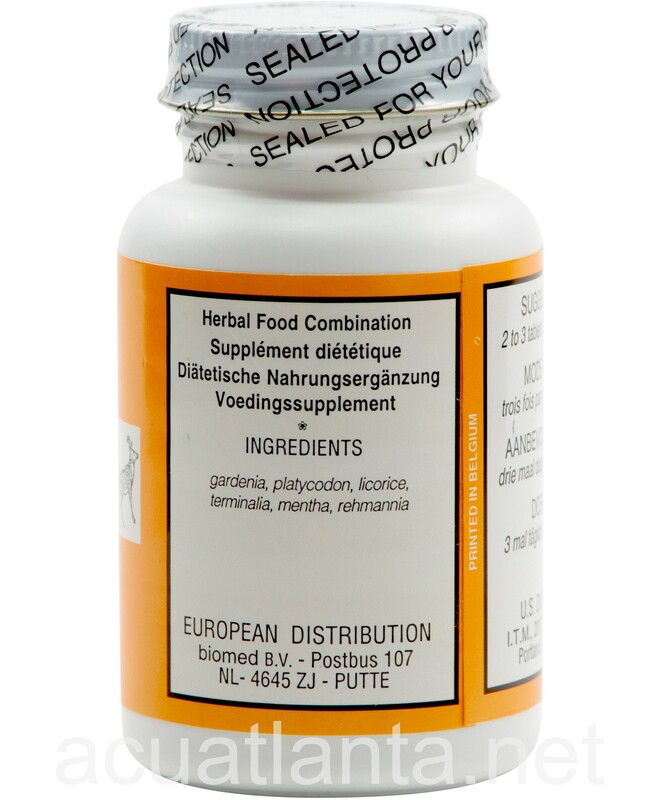 Gardenia 7 is recommended for those with hoarseness, frequent burping, acid reflux, and sore throat. 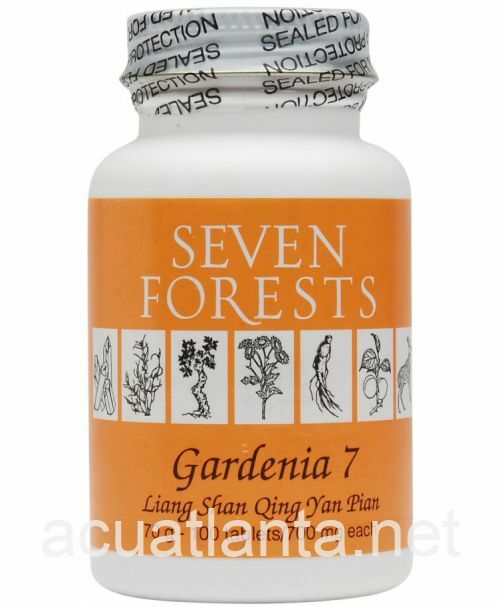 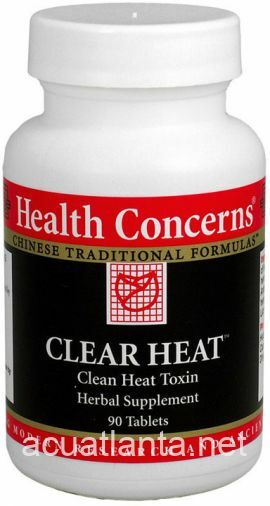 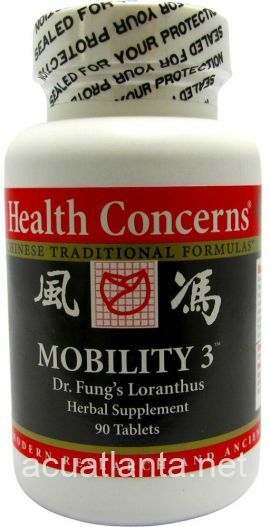 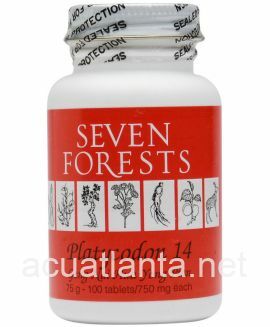 Gardenia 7 by Seven Forests is a Chinese herbal formula used for throat conditions. 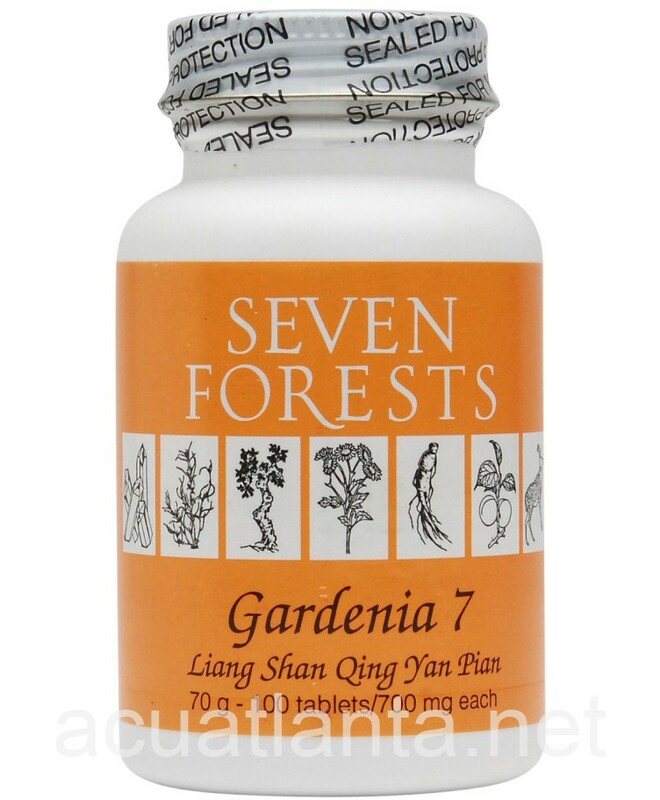 Gardenia 7 product is available only from licensed healthcare professionals. 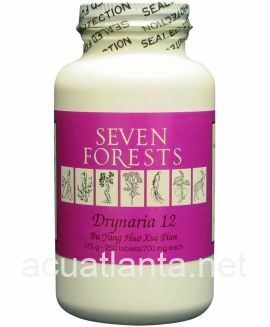 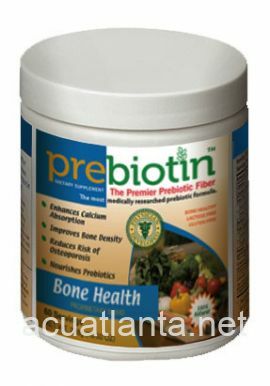 Buy Gardenia 7 Online here at AcuAtlanta.net or our clinic. 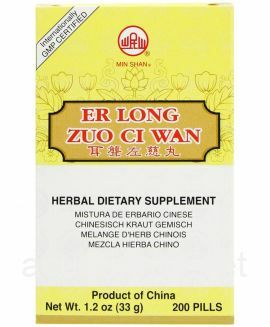 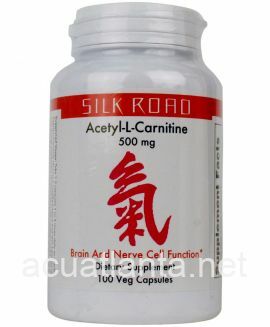 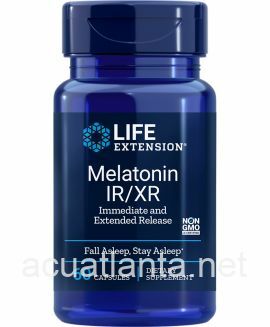 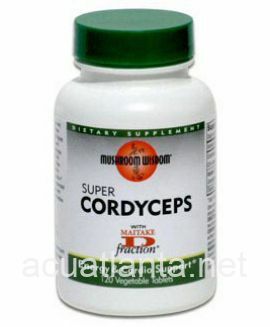 Customer who purchased Gardenia 7 100 tablets online also bought the following products which may be of interest to you.